I was a little more apprehensive going into this one than I should’ve been, by a lot – for some reason I thought it would be a “vegetable movie”. You know, one you’re supposed to watch because it’s good for you, not because it’s actually enjoyable. 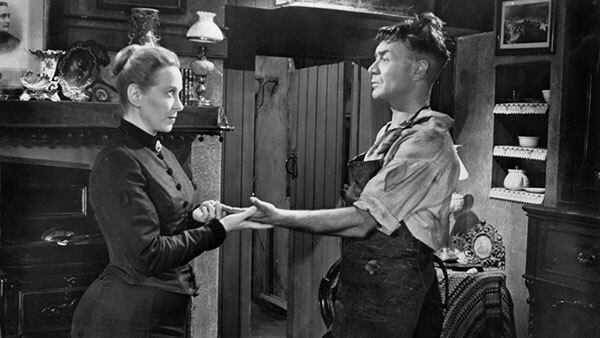 I run hot and cold on David Lean as a director (sacrilege, I know), and the logline of an alcoholic father who demands the right to choose husbands for his two younger daughters (his oldest is too good a helper at his shoemaker’s business to let go) sounds more depressing than entertaining. 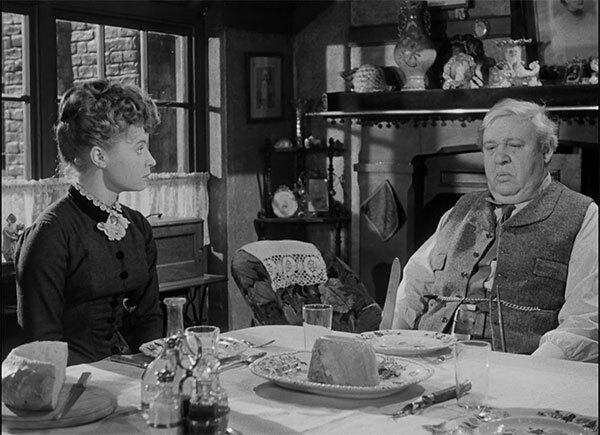 With Charles Laughton in the lead, I should’ve known better than all that. The logline isn’t TECHNICALLY incorrect, it’s very misleading in terms of tone. This is a fairly gentle comedy, but it’s a comedy nonetheless. Hobson is a domineering buffoon who likes the bottle a wee overmuch, but he’s not abusive, and his bark is way worse than his bite. In fact, the one who comes out on top, clearly and quickly and with no question at all, is his oldest daughter Maggie (Brenda de Banzie), who orchestrates her own and her sisters’ escape from Hobson’s demands with aplomb. 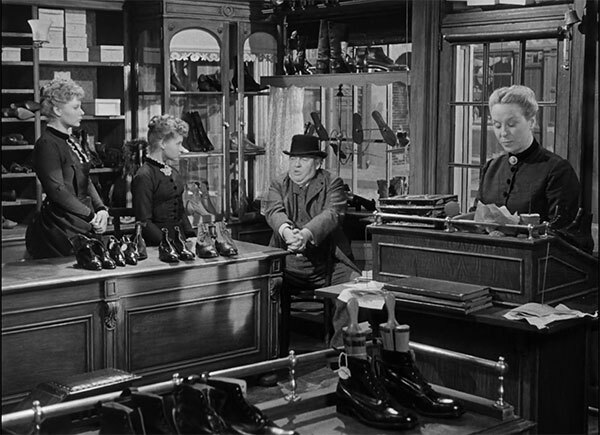 If anything, SHE’S the one to watch out for, as she basically forces their master shoemaker (John Mills) to marry her and start their own business even though he’s pretty serious with another girl – gotta admit, THAT scene gave me a bit of pause. If the genders had been switched, I doubt it would’ve played even in the ’50s. Let’s talk about some more stuff I loved. The accents. 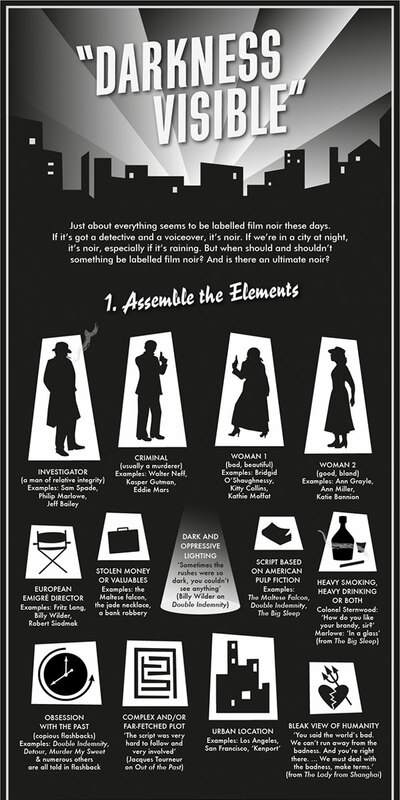 I’m so conditioned to Hollywood films of this era just doing accents all willy-nilly (and the 1937 British film I watched a few weeks ago did it, too), but these accents, as far as I could tell, are pure and authentic Manchester, every one of them. Someone from Manchester may come and correct me, but they were certainly not London or RP accents, and they definitely had the openness I associate with Northern England, so I found them believable and wonderful to the Manchester-adjacent setting. I wouldn’t call this a visual movie per se (it depends more on script and acting than visual style), but it has a number of very visually wonderful shots, starting with the opening, a tracking shot through Hobson’s shop at night, lovingly gliding past shoes and boots on display, moving up one aisle and down another, then starting and jerking to “look” at a noise – nothing there, it moves back, revealing Hobson, drunk, towering in at the door. A shot with a POV, though there is no person onscreen with that POV. 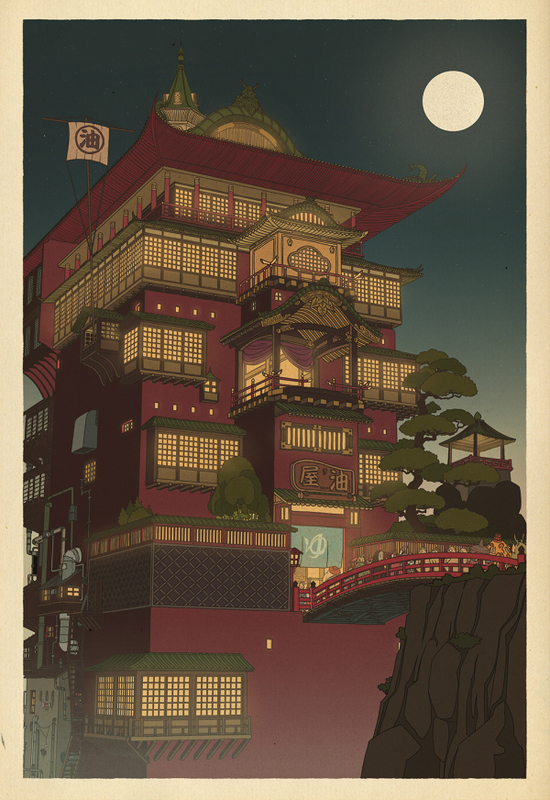 It’s a stunner of an opening that draws you right in. 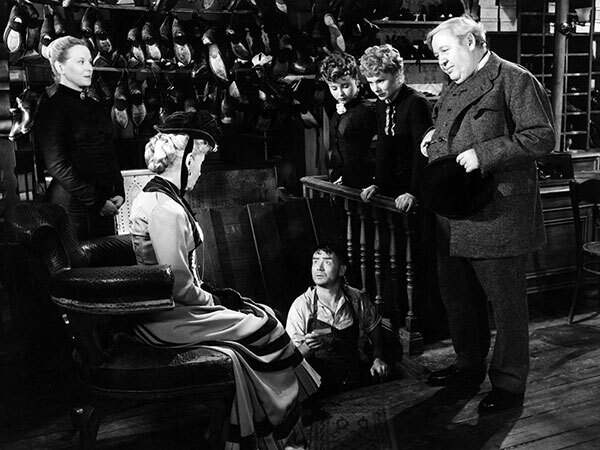 Other great moments depend largely, though not totally, on Laughton – that first night, too drunk to go upstairs normally, he hurtles himself up the stairs, pitting momentum against gravity to make it to the top before he tumbles backward and back down. 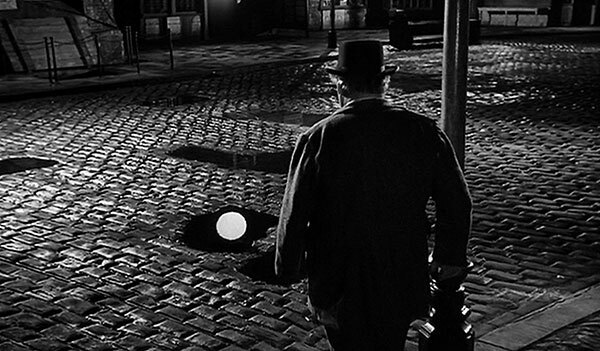 Another moment later, when Laughton strides down the street, chasing the moon from puddle to puddle. The humble but masterful shoemaker Will steeling himself up for his wedding night as if preparing for a military sortie. 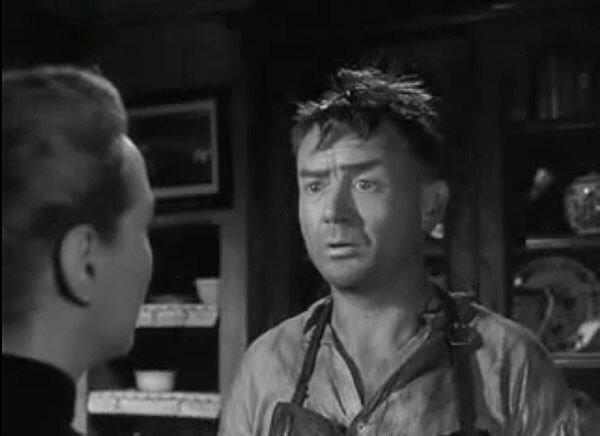 A surprisingly terrifying mouse delusion as Laughton suffers withdrawal. 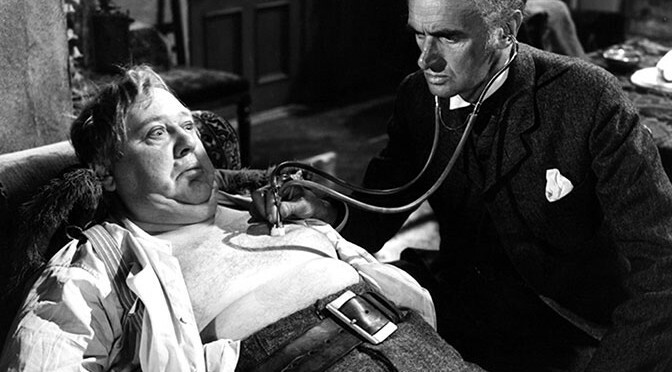 And of course all the wonderful scenes as Laughton tries and fails hilariously to stand up against his daughter’s wiles (or his doctor’s prescriptions). 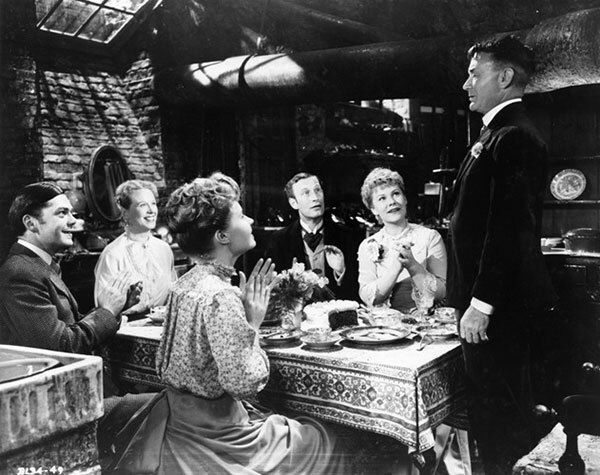 Of course I expected to enjoy this since Laughton is consistently so delightful but I hadn’t expected it to be as lighthearted and joyful as it is – that bonus went a long way toward its final spot on my chart. It charted about a hundred spots higher than Sarah’s other film, though I initially would’ve said I enjoyed It Should Happen to You slightly more. Writing this out though, I feel like Hobson’s Choice deserves the nod. It is now my #2 David Lean film, my #4 Charles Laughton film, my #1 John Mills film, my #25 Comedy of Manners, my #6 Domestic Comedy, my #36 Satire, and my #9 film of 1954. Hobson’s Choice was recommended by Sarah Freeland, a friend from grad school. Averaging together this #702 ranking with my #810 ranking of her other film, It Should Happen to You, gives Sarah an average ranking of 756. Maggie Hobson: Courtin’s like that [taps decoration on shoe]…all glitter and no good to anybody. Henry Hobson: Propose?! I’ll tell you what I propose! Maggie Hobson: [to Will] I’ve been watching you for a long time and everything I’ve seen I’ve liked. I think you’ll do for me. Henry Hobson: [re Maggie trying to make him eat wedding cake] You’re a HARD woman. Henry Hobson: Now you stop that! None of your druggist’s muck for me; I’m particular what I put in my stomach. Dr. MacFarlane: Mr. Hobson… If you don’t mend your manners I shall *certify* ye… ARE YOU AWARE, that you have, drunk yourself within, six months of the grave? This morning you had a warning that any sane man would listen to, and YOU’RE GOING TO LISTEN TO IT, SIR! Henry Hobson: By taking your prescriptions? Dr. MacFarlane: Precisely! And, you shall practice total abstinence in the future. Henry Hobson: Are you asking me to give up my ‘reasonable refreshment’?! Dr. MacFarlane: I forbid alcohol absolutely. Henry Horatio Hobson: If I’m to be beaten by drink, I’LL DIE FIGHTIN’! Dr. MacFarlane: You’re a dunderheaded lump of obstinacy, but I…, I’ve taken a fancy to you, and I decline to let you kill yourself.